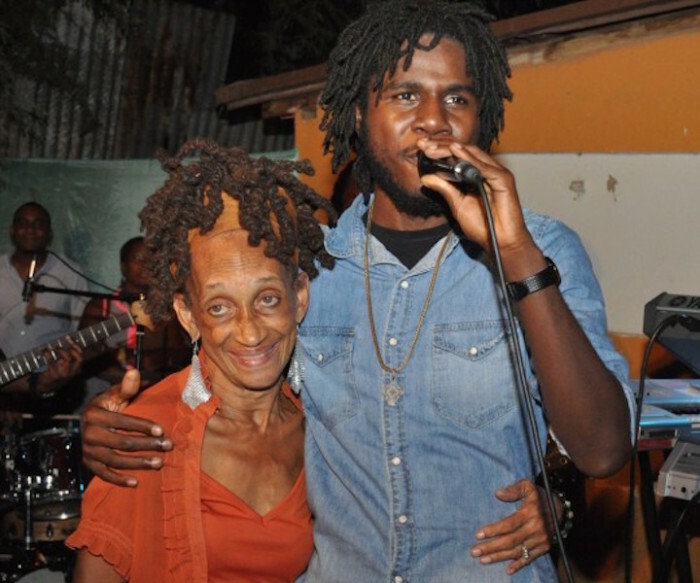 Chronixx was in the line of fire last week for his ‘waste man’ comment that was supposedly aimed at United States President Barack Obama, and this week he is being blasted by veteran dancer Patsy Ricketts, who says he is ungrateful. But Ricketts was not mincing words on Tuesday, when she took to Facebook describing Chronixx as ungrateful. “My son Alty George Nunes also known as Jah Ova Evil (J.O.E) passed in 2011. Soon after he passed, Chronixx came into our lives, he actually slept in my son’s bed and stayed with us for about two years. From there, he worked on his hits Behind Curtain, Warrior and even his recent hit Spirulina. 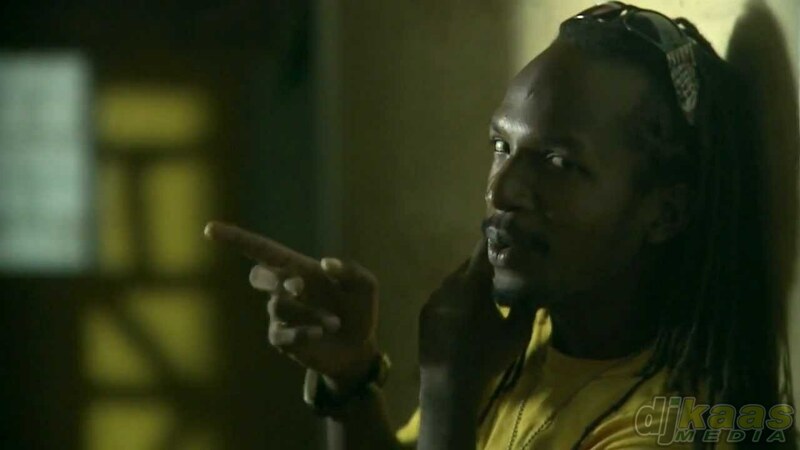 We had frequent reasonings about Rastafari, which he seldom agreed on, but we decided to put our energy into him because we saw the talent,” Ricketts said on her Facebook page. However, when THE STAR tried to get Chronixx’s side of the story, a representative from his camp did not wish to comment. “You can contact Patsy Ricketts, but Chronixx does not wish to follow up on that,” he said. 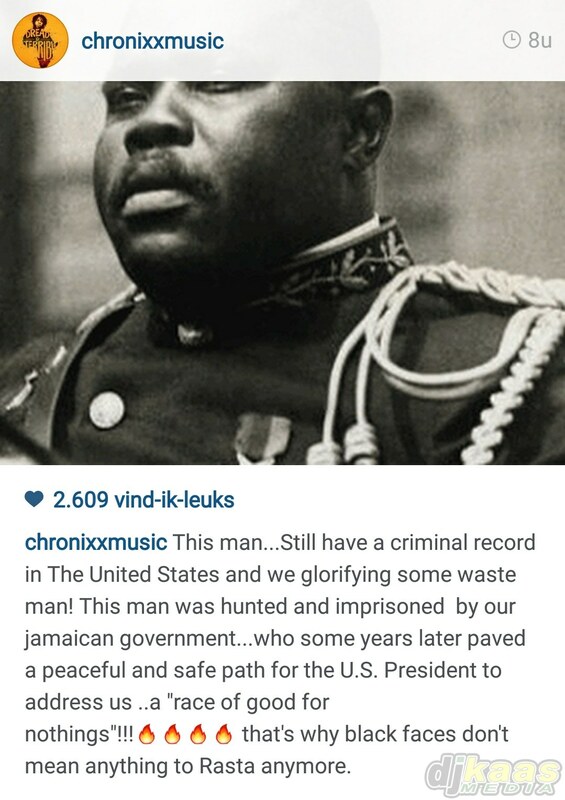 Chronixx’s instagram post that started all the commotion.